Hi, how’s your Saturday coming along? I hope all’s well with you and that you get some rest or get to do something that adds value to your well-being. As for me, let’s just say that Saturdays are my binge reading days where I get to lounge and read more than two books. So, let’s get right into the three books that I can’t wait to read today! 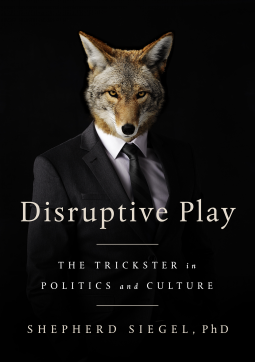 Disruptive Play: The Trickster In Politics and Culture connects knowledge from mythology, folklore, popular culture, art, politics, and play theory to make its case that to be playful means not taking power seriously. At critical mass, power collapses and leaves us swimming about in the waters of the amoral Trickster.New values emerge and could lead to some version of the dystopia that currently drenches popular culture. Or, if people can discern between the authentic contact and exhilaration of play, and branded, mediated, alienated pleasure, then we just might stumble and frolic our way to the Play Society. 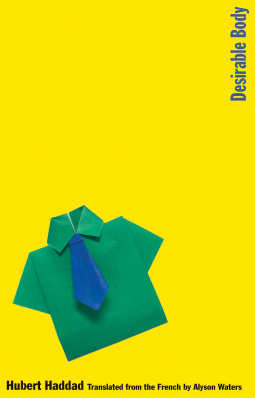 Disurptive Play is ideal for enthusiasts of the human condition and those who hold out for the vision, however slim, of the Play Society. 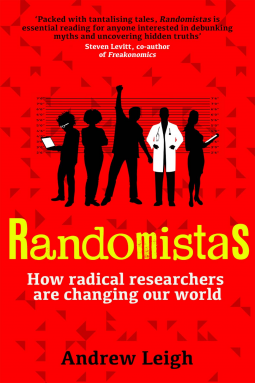 A medical mystery/fantasy/love story that delves deeply into the nature of consciousness while raising many of the ethical and existential issues facing scientists today. The August issue of Nilichoandika Magazine is starting to take shape. I’ve got three submissions from awesome young writers in neighboring countries that I can’t wait to share their works with the world. On travel and work: I’ve got my sights set on a Youth Summit in July and my hope is that I get to submit a paper I’ve been working on that challenges governments to focus on Adolescent Mental Health. On the World Cup: Well, this year it’s all about the underdogs and I’ll do what I do best, get a good look at the line-up and relish the close up on the faces of the players before the matches start. So we’ve got Group F( South Korea vs Mexico; Germany vs Sweden) and then in the next group (Belgium vs Tunisia). Listening to – God I Look to You by Bethel Music. Hoping to– sit down and edit this week’s report.